Bewdley has a broad range of shops providing life's essentials from groceries and hardware to florists and chemists. 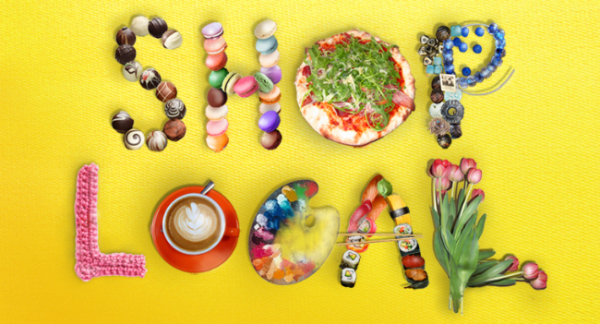 The Town also benefits from some wonderful independent shops selling antiques, curios, gifts and pottery along with arts and craft galleries and a traditional sweet shop that you will not be able to resist! A great choice of pubs, cafes and restaurants are also to be found along the riverside and in the town centre. Local businesses are a crucial part of our community bringing variation and vitality to the town centre, keeping money circulating around our local economy and helping to maintain a strong sense of community. BUT this isn't a 'bleeding heart' story - we want consumers to realise that ensuring a proportion of their spending is with independent businesses means they get more unique products, better service and an all-round more positive experience. 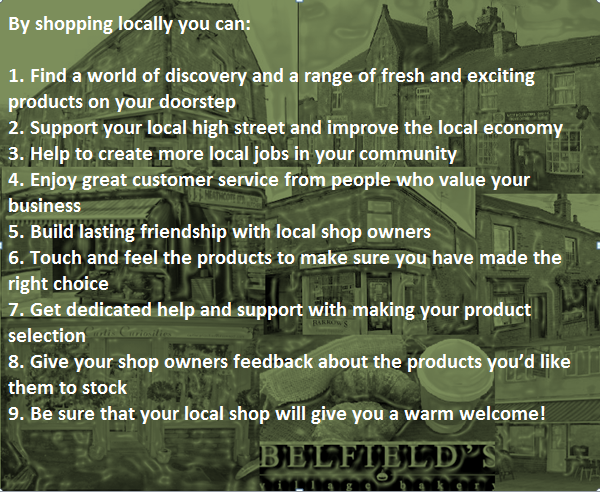 So the message is to ditch the retail parks and Shop Local!